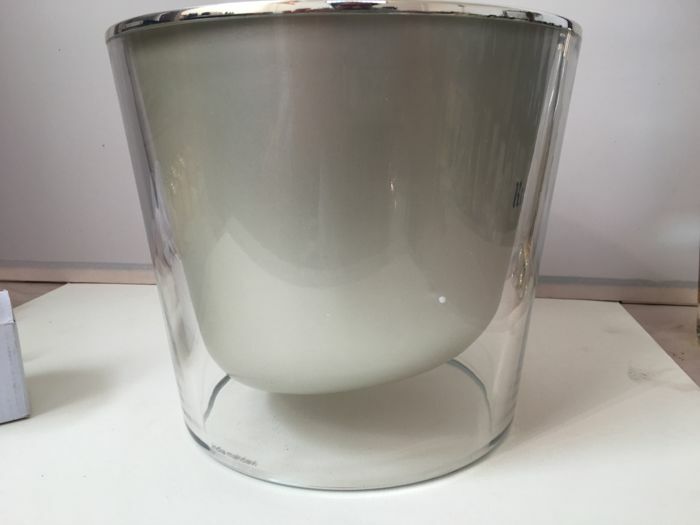 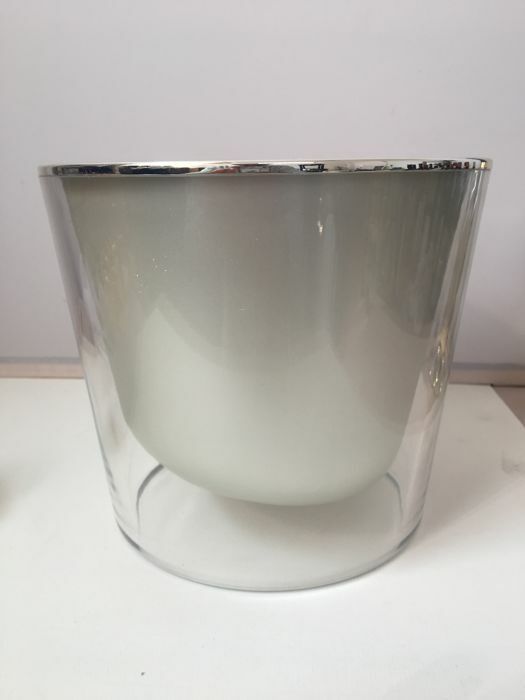 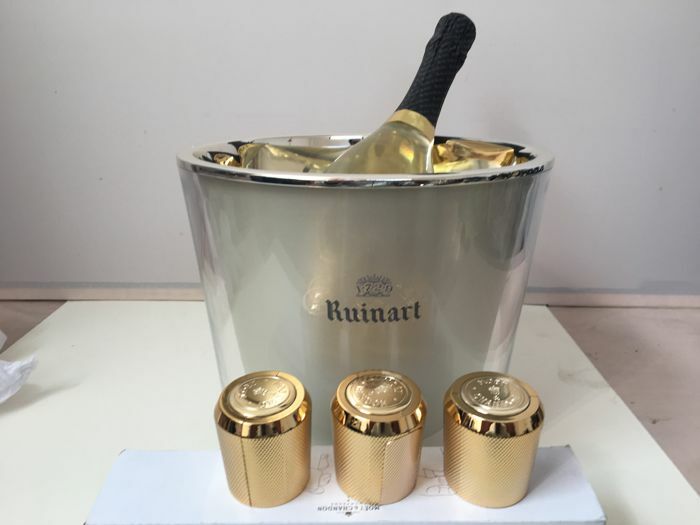 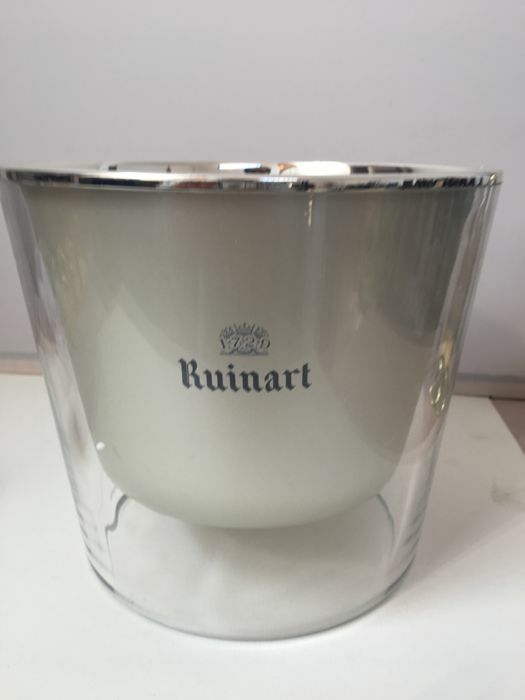 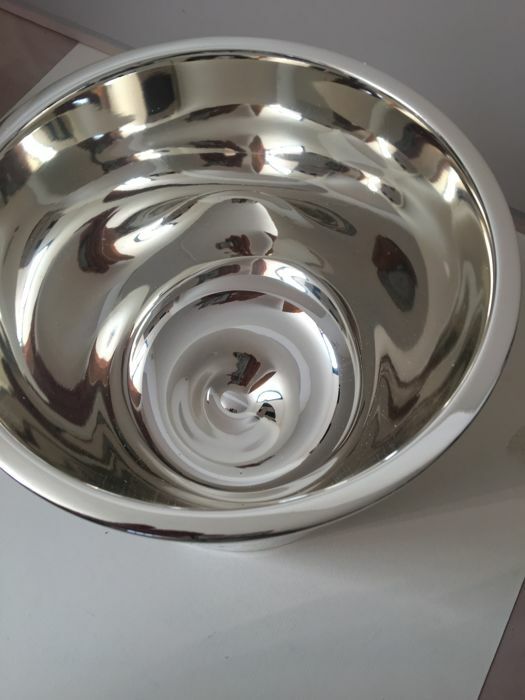 This Champagne Cooler Ice Bucket provides an elegant way to chill your bottle of champagne. 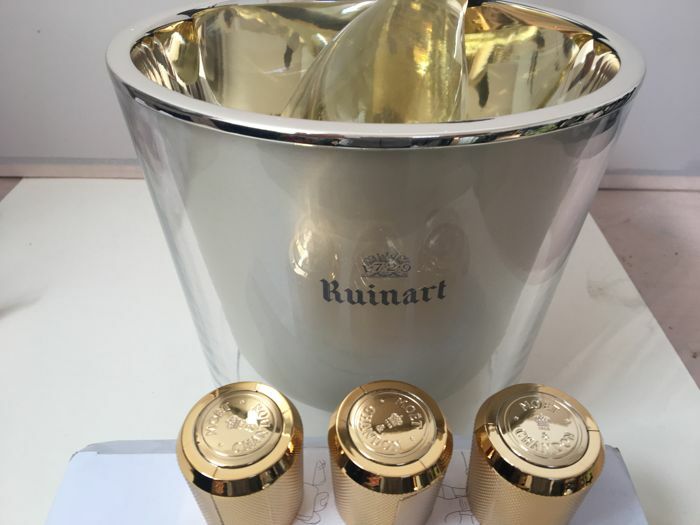 With plenty of room for ice, this cooler is ideal for tasting at best your champagne bottle. 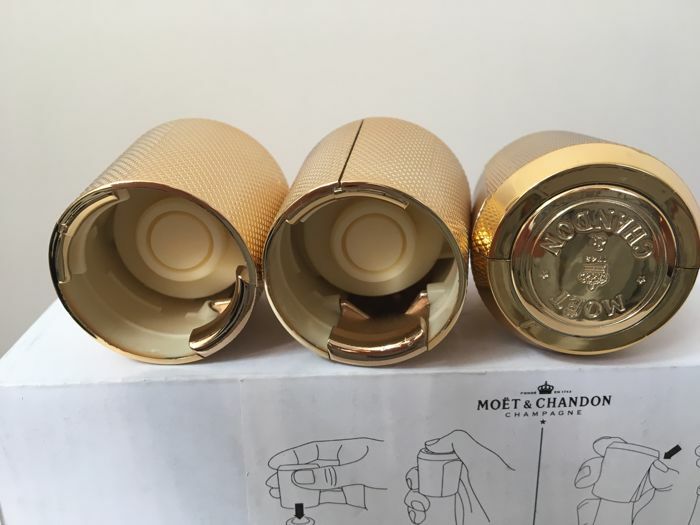 A FABULOUS GOLD TONE CHAMPAGNE STOPPER FROM MOET CHANDON. 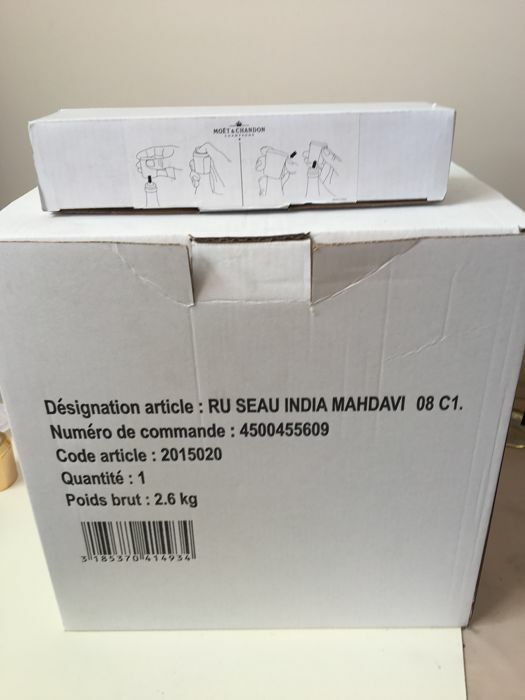 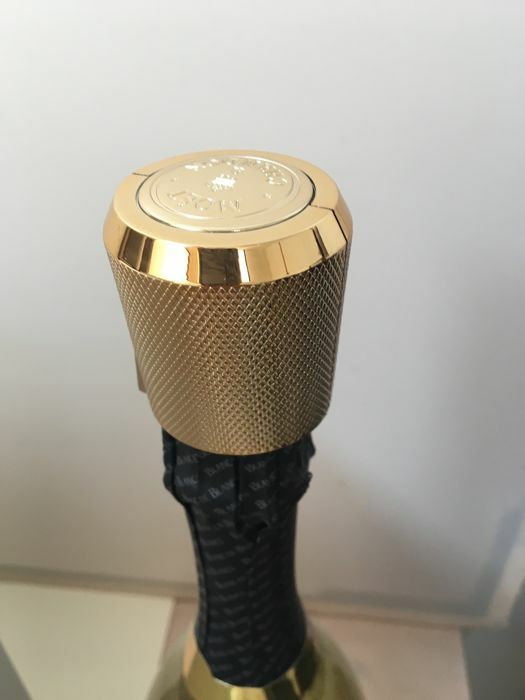 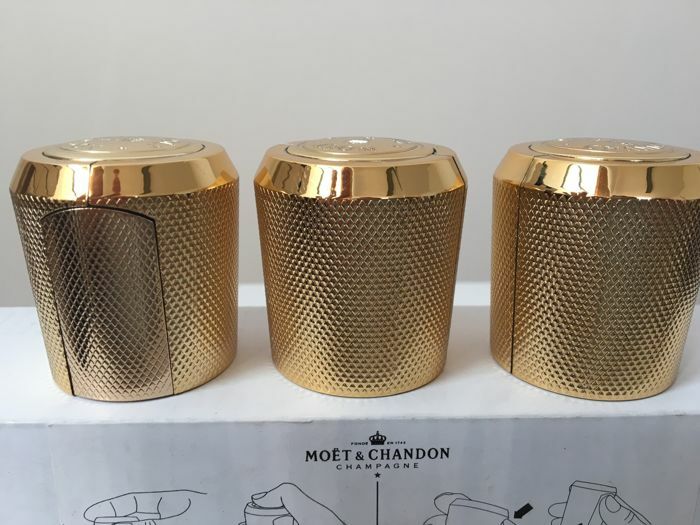 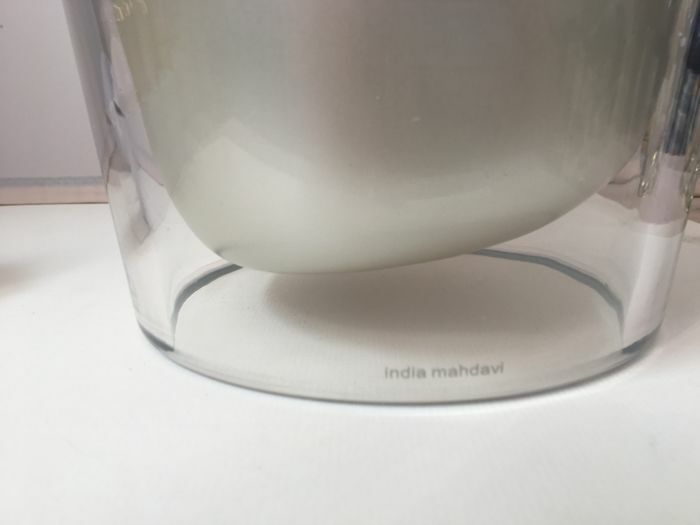 THIS WILL HELP KEEP YOUR MOET CHAMPAGNE FRESH BETWEEN SERVINGS AND KEEP THE FIZZ FOR UPTO 12 HOURS.TOTALLY BRAND NEW ITEM. 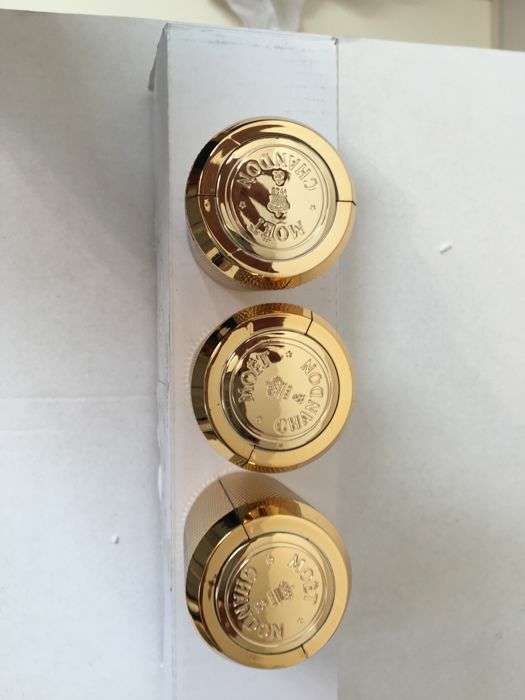 MADE FROM A HEAVY DUTY GOLD TONE PLASTIC.